We are an authorised agent for Dan-Wood, the leading customised turn-key eco-home manufacturer. 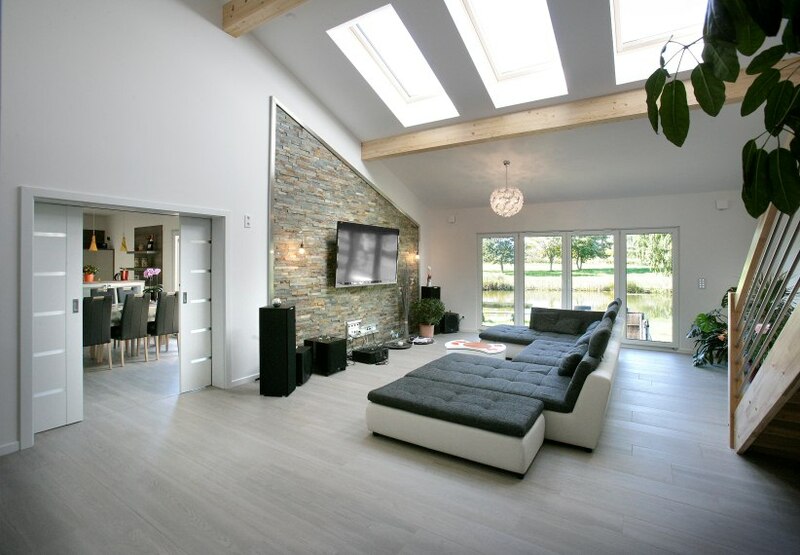 We design your new home, help achieve planning permission and then build your new bespoke, energy efficient, custom build eco-home across the UK. If you have a plot and are ready to design your home and apply for planning permission then we can help. 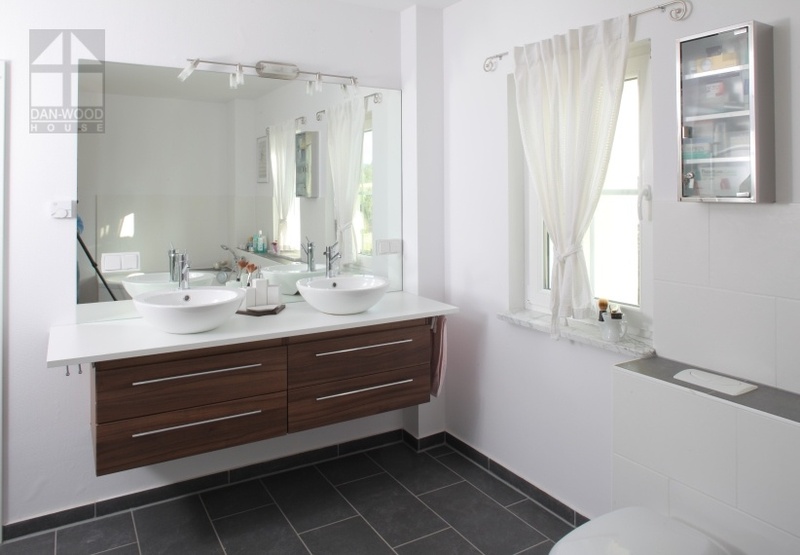 If you are further on and are ready to build your eco-house or bungalow but need a custom-builder to build your perfect energy efficient custom build home but don't know where to start then we can also help. With dual UK and German qualified specialist architect skills we can design the perfect house for your plot. We can also help you achieve planning permission and will provide a fixed price quotation for the manufacture, delivery and construction of your home as a turnkey delivery, or a shell-only if you wish to finish the house yourselves. We are an appointed representative for the leading eco-timber frame manufacturer Dan-Wood and work in many UK locations. 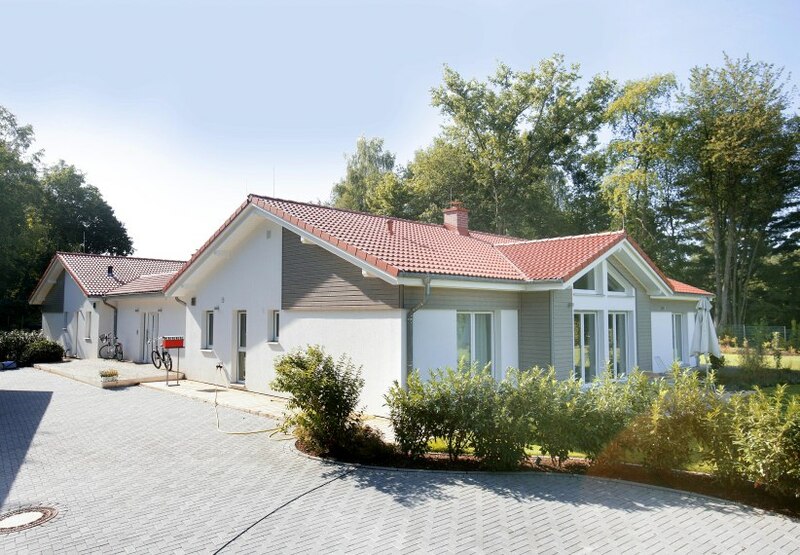 Dan-Wood is the top selling custom build timber-frame house manufacturer in Germany and has delivered many thousand homes agcross Europe and the UK. Building your dream house or bungalow doesn't need to be stressful ! …provide us your brief and we will deliver it stress-free ! 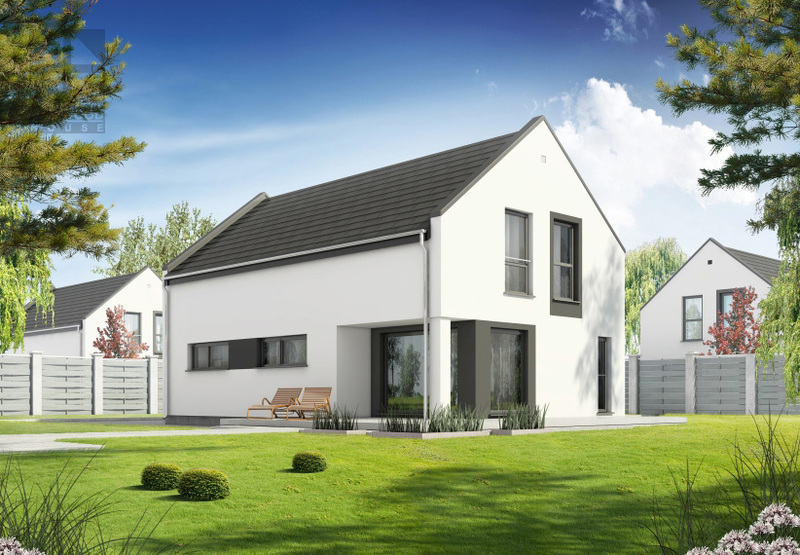 Passivhaus Standard if you want it ! Have a plot but don't quite know where to start ? We can help finding the right layout for your plot and the right location for your home on it - making sure you have the best garden space possible, the best views, privacy and enough parking for your car(s). All based on the way you live and the location and 'character' of your plot, not forgetting any planning requirements. Quite a few of our clients build on their existing plot - either to sell the previous house after completion of the new one - or to create space for their children and grandchildren close-by. This is a good way of balancing costs and maximizing the value of your plot. We have experience in 'phased developments' and can make sure they work at each stage ! 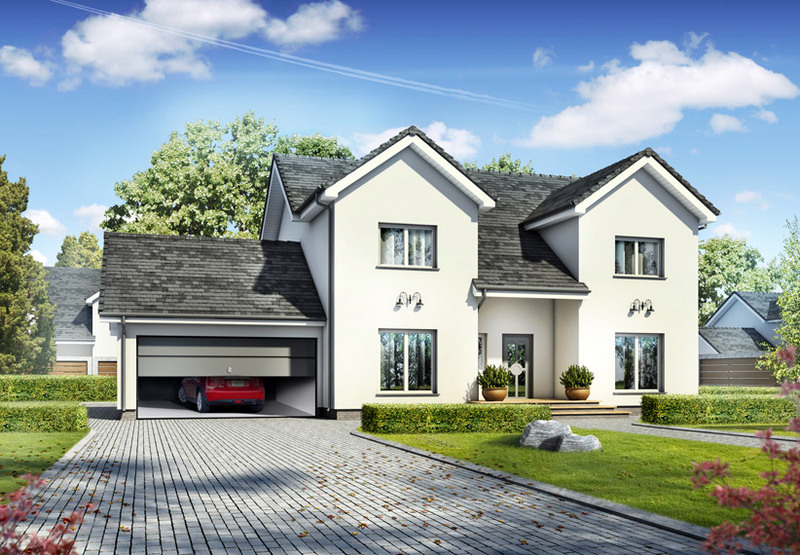 We also do master planning and land development joint ventures for small developments of more than two houses - see www.cherishhomes.co.uk for more details. We use good old-fashioned hand sketches as well as high-quality 3D models to guide you through the design process and to explain how your home will work. Seeing the internal spaces in 3D is much easier than interpreting 'flat' floor plans and elevations - especially if you are not used to it. We design and construct custom build eco-houses, often based on timberframe construction in Cheshire, Manchester, Yorkshire, Lancashire, Peak District, Alderley Edge, Hale, Wilmslow and all over the North West and the UK.